Fat. It´s for sure one of the hottest topics in the health and wellness industry. Are you afraid of including fats in your diet? Possibly you believe that fat will make you overweight or lead to poor health. The key is to knowing which fats are good for you and which to avoid. For years I´ve been avoiding all kinds of fats and I didn´t realize how much I´ve damaged my body and health with a low fat diet. I only bought low fat products, skimmed off the fat on tops of soups, wouldn´t touch an avocado or would eat my salad without olive oil. After following an extreme low fat diet for so long I developed some serious health problems. I developed intense sugar cravings. I never felt full. I ate incredibly huge portions of vegetables, grains, and even meat and dairy, but all without even a tiny amount of fat which left me feeling like I was exploding, but still never really satisfied. I always felt like I needed more, like I was missing something. Besides that, I always had extremely dry skin and hair. And definitely the worst, was the pain in my joints. I constantly felt pain in my hips, knees and my wrists, feeling stiff and inflexible. Also, I couldn´t concentrate for long periods of time and felt low on energy in general. These were all symptoms of not getting enough good fat in my diet. Through a lot of research, I discovered that fat was the answer to all of these health issues. Yes, fat! Did you know that sixty percent of our brain is made up of fat? Studies have shown that eating more good fat shuts off your brains hunger and craving centers. No wonder I never felt full! We need good fats for metabolism, hormone production, immune function and inflammatory response. They keep our hair strong and shiny and keep our skin supple and our joints lubricated. 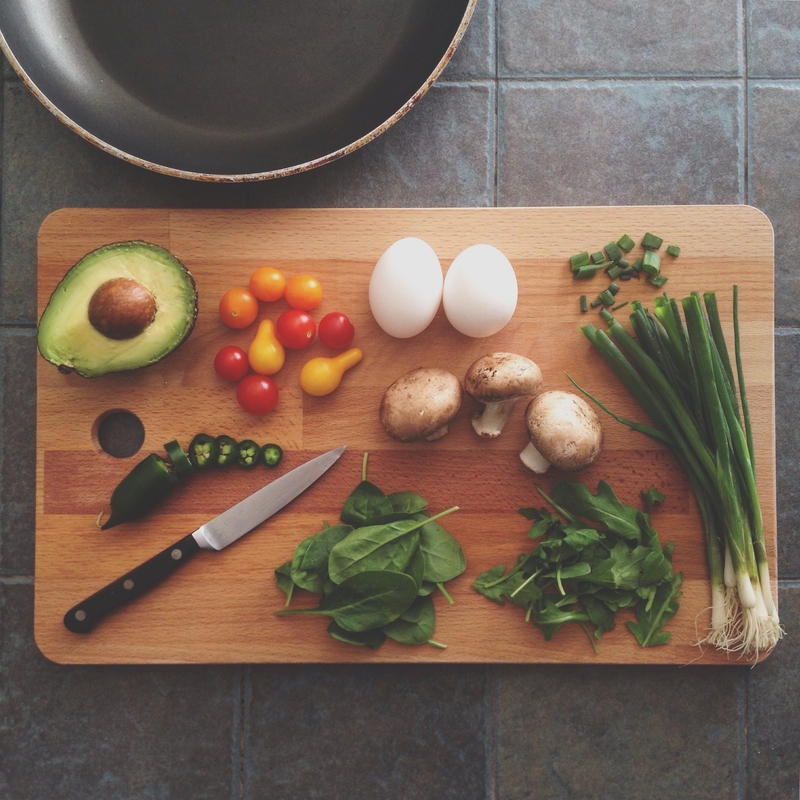 Eating a balanced diet which is inclusive of good fats will leave you feeling more energized, balanced and nourished, particularly if you are living an active lifestyle where you burn a lot of energy. 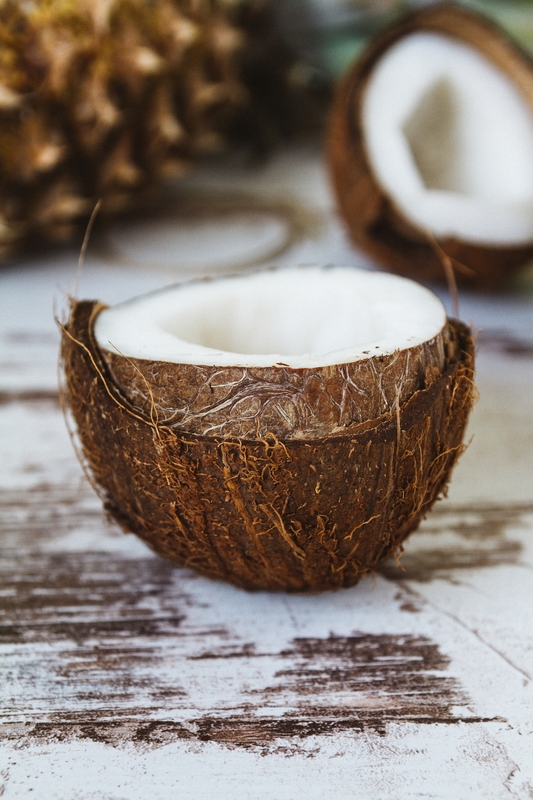 The fatty acids in coconut oil can significantly reduce appetite, raise good cholesterol and can potentially lower the risk of heart disease. It´s one of my favorite oils for cooking because you can use it for higher-heat cooking. The monounsaturated fat in avocado helps to lower LDL (bad) cholesterol and at the same time raises HDL (good) cholesterol. 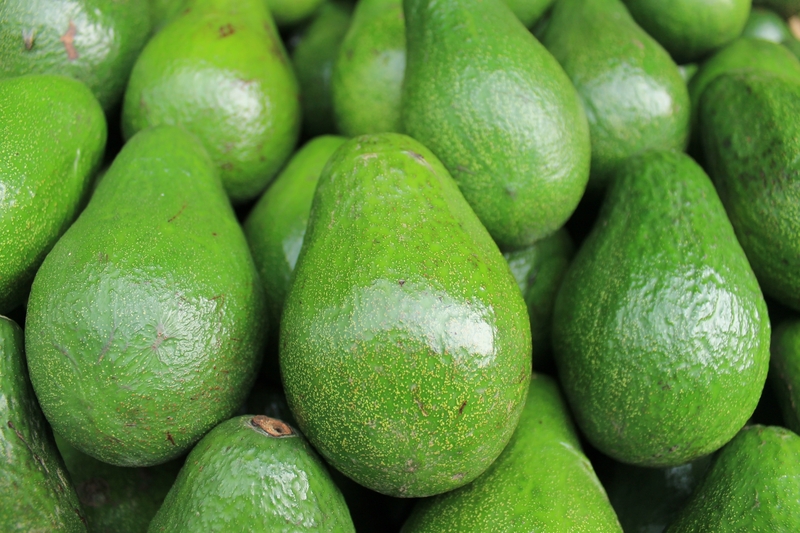 One single serving of avocado not only provides you with 15 grams of healthy fats but also with vitamin K, folate, potassium, vitamin C and E and so many more important nutrients. Avocados are so versatile. Try adding them to your smoothies, use them for desserts instead of cream or butter, put a sliced avocado on top of a salad, or use it in wraps instead of mayonnaise. 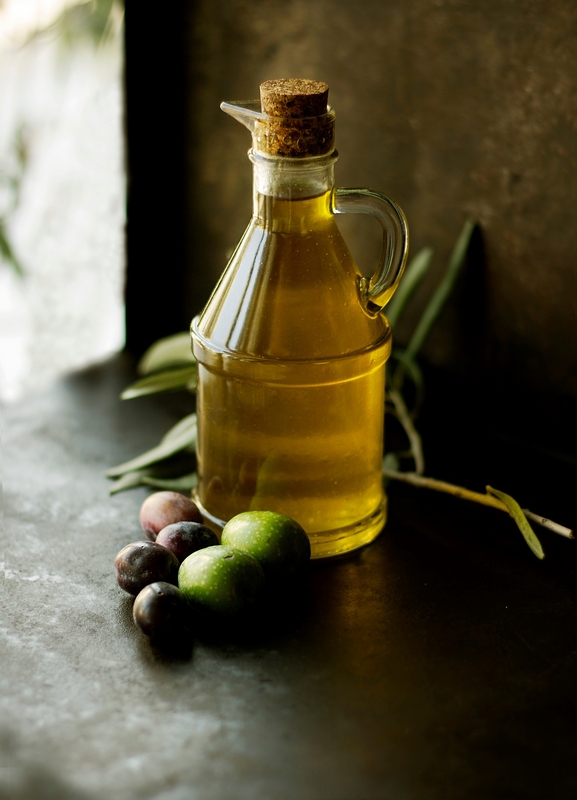 The antioxidants in olive oil can not only reduce the risk of heart disease but also reduce inflammation in the body and can fight osteoporosis. I drizzle it over salads, use it for pasta, bruschetta or make my own olive oil pesto. Walnuts, almonds, brazil nuts, pumpkin seeds, sunflower seeds, chia seeds and all other nuts and seeds are packed with high quality omega 3-fatty acids which reduce inflammation and promote cell growth. Nuts and seeds are my go-to snack, but I love to add them to savory meals like pasta, risotto or salads and also on top of my porridge or yoghurt. You can eat a handful of nuts a day without worrying about the high fat content. 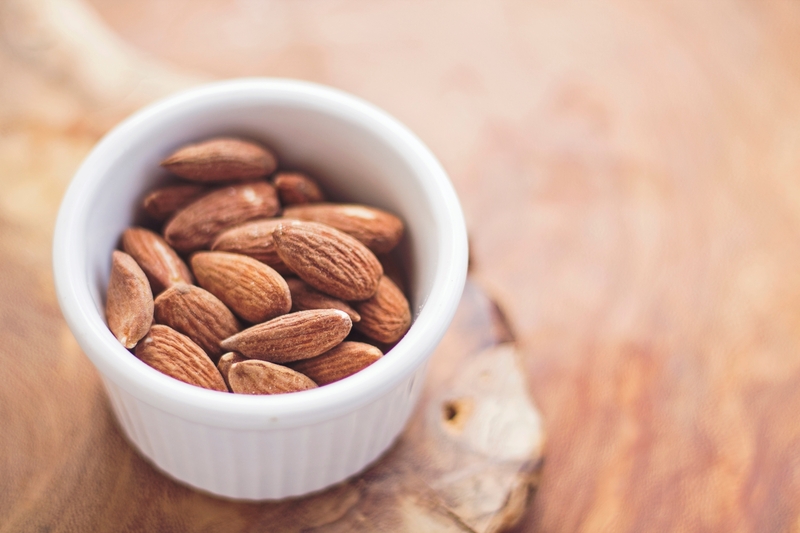 Try soaking nuts overnight to activate dormant enzymes or dry roast them to enhance flavor and to make them easier to digest. Please do me one favor, always eat the yolks and don´t order scrambled eggs made of only egg whites, because you would be missing out on all the good stuff. 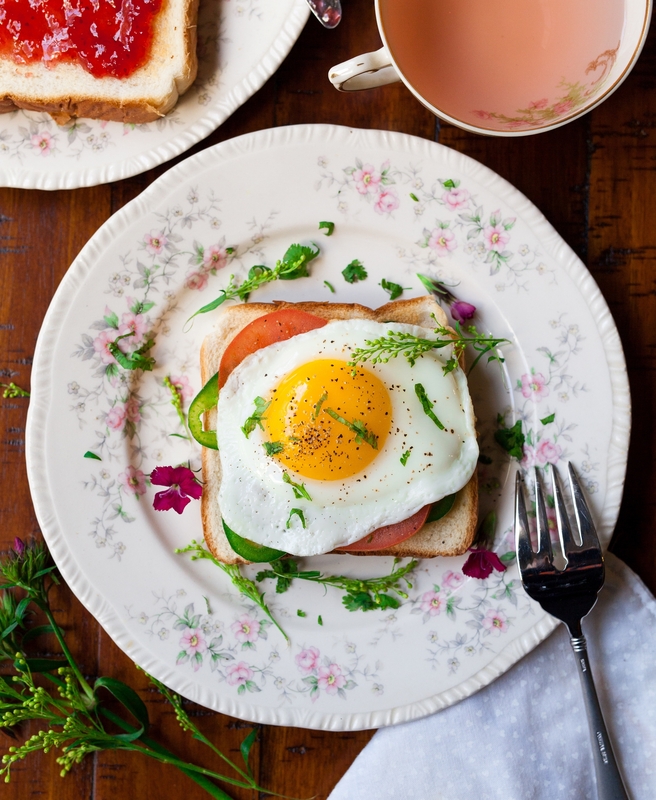 Eggs are the perfect most nutritious food. They contain fat soluble vitamins A, D, E and K, calcium, iron, zinc, folate and vitamin B6 and B12. You may be wondering what ghee is. If you haven’t heard about it yet, then it´s time to introduce this superfood into your daily diet. Ghee is a form of clarified butter which means all milk solids and impurities have been removed, so it is also suitable for people who are lactose or casein intolerant. Ghee is rich in medium chain fatty acids which are burned as energy and therefore can help you lose weight. Ghee supports good digestion, decreases the risk of heart disease and provides you with vitamin A, D, E and K.
I use ghee for cooking, baking, drizzle it over my dhal and soups and even put it into my tea. I highly recommend using ghee not only because of its health benefits, but also because it´s incredible delicious and nourishing. Next time you eat fresh hot chapatti or oven baked bread spread a bit of ghee on top – then you’ll know what I am talking about. Snap out of this outdated idea that fat is your enemy. Embrace these healthy fats as your new best friends. Invite them to every meal and feel the difference in your body. It’s time to get your fat on.